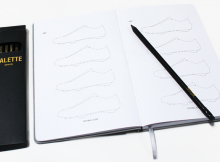 It showcased amazing works of pro, beginner or passionate of footwear design – drawing with the Sketchbook Palette. What is there so special in ? 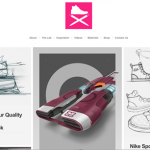 We can drop in ideas instantaneously without caring about shoe proportion. 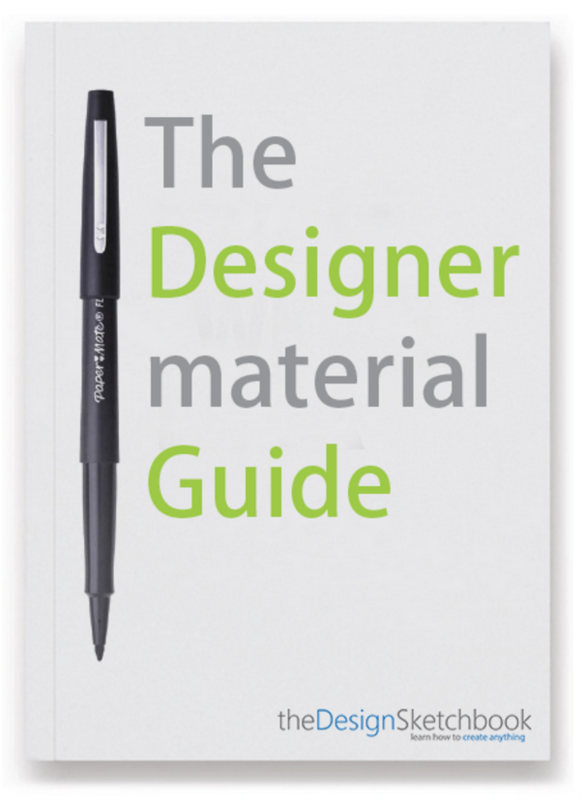 Many young designers know how it’s pretty hard to get that at start. Isn’t it ? I haven’t try the palette myself. So I can’t make a review. But, this product is interesting enough to be shared and considered. If you guys are already user of the Palette, I would be glad to receive your impressions. I am not super fan of using template as a learning process. 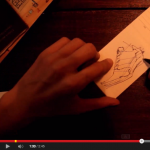 I believe that it’s much better to learn from drawing fundamentals. However I foresee some real benefits. 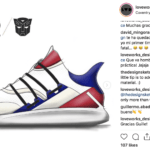 I was driven by sketching first, the love for footwear came later – when I was student at the Design school, I was looking and drooling at shoes from Conceptkicks footwear magazine. There was no footwear design course in my school, so I improved my footwear sketching skills importing Industrial design techniques. An example above. But how about people “who are opposite” ? 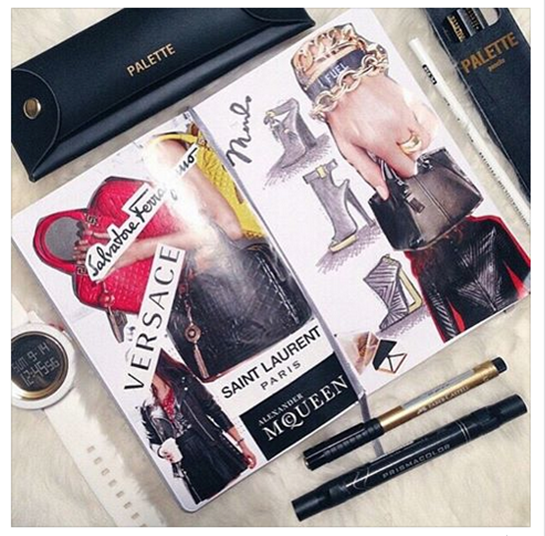 I mean people who love design footwear, but yet don’t know how to draw ? And want to draw NOW. It might be frustrating to have so many ideas in mind but yet not able to translate them in sketch. I guess that’s one of the problem that the creators of Palette want to solve. I start to believe that it’s good to get some facilitators sometime. We may postpone a bit our learning of sketching fundamentals, we still experiment some shapes, curves and a good feel about footwear proportion. It may be a “simplistic approach” using 2D, we still feed our memory of forms. I believe that Palette is a great boost of motivation and confidence. 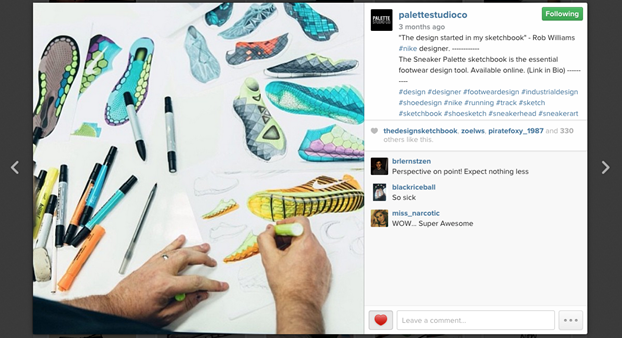 Some shoe designers also use templates during the phase of research. They sketch a first template, then duplicate it x 12 thumbnails (more or less) per page. Why ? When a design is reconducted from a season to an other, we don’t need to redo the whole design. We keep it as a base and apply on it some minor modifications”. 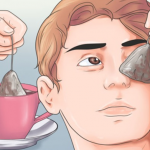 This method is a time saver. That’s actually what Palette offers. 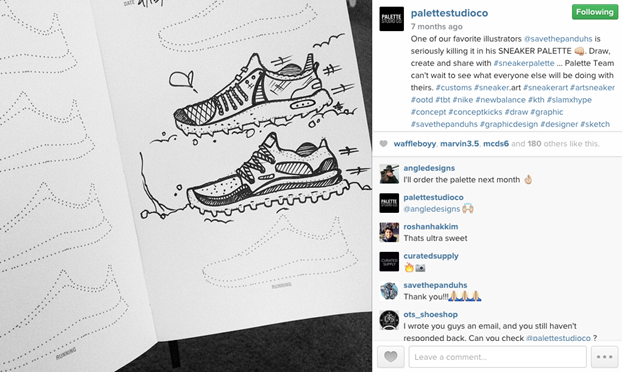 Rob Williams Hand sketch – Nike designer. 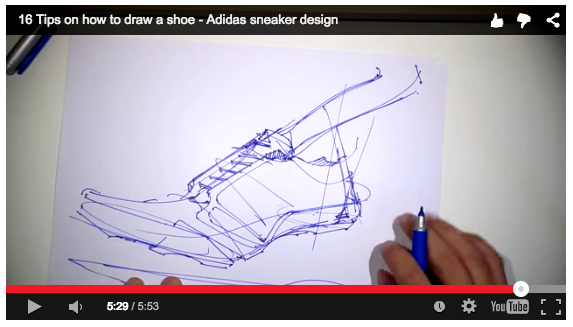 Palette is NOT made to teach how to draw shoes – from an ID sketching perspective. 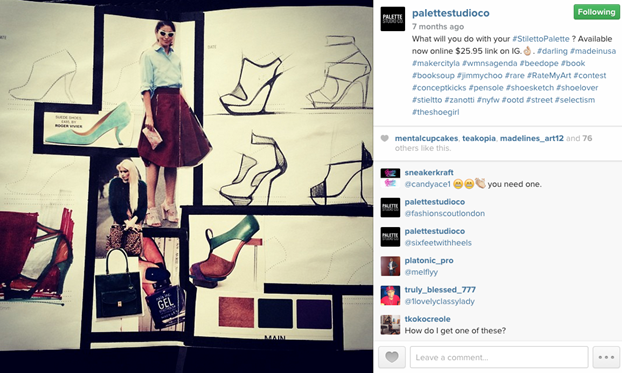 Yet Palette inspire designers and let them express there ideas now. From what I see on Instagram, it works pretty well ! 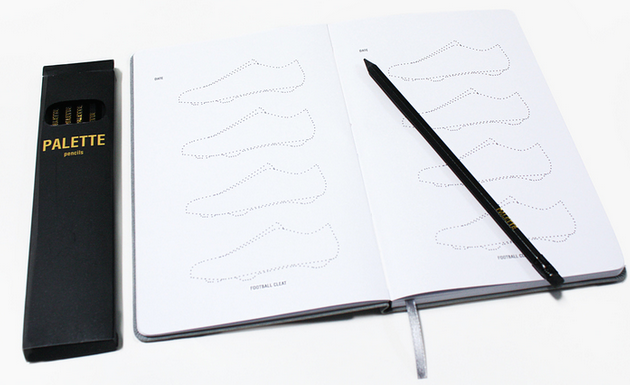 Don’t get comfortable with shoe templates forever. 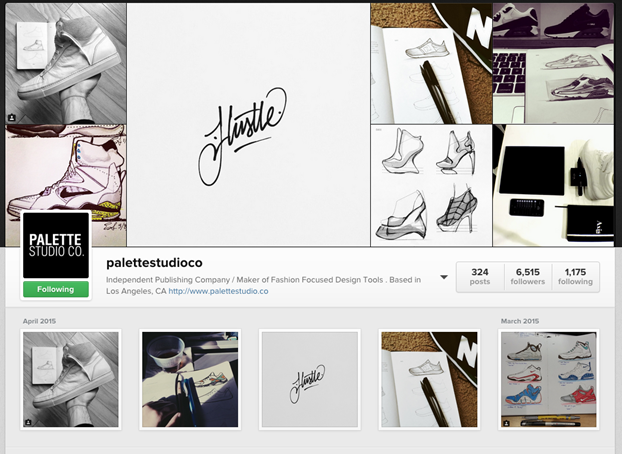 Target the next level of sketching and you exploration of footwear design will reach an other dimension. You may create your own templates from side and even quarter views ! In few words, Palette is a great kick starter ! User of Palette ? Tell us about your story. Leave the comment in the box below ! Thanks !